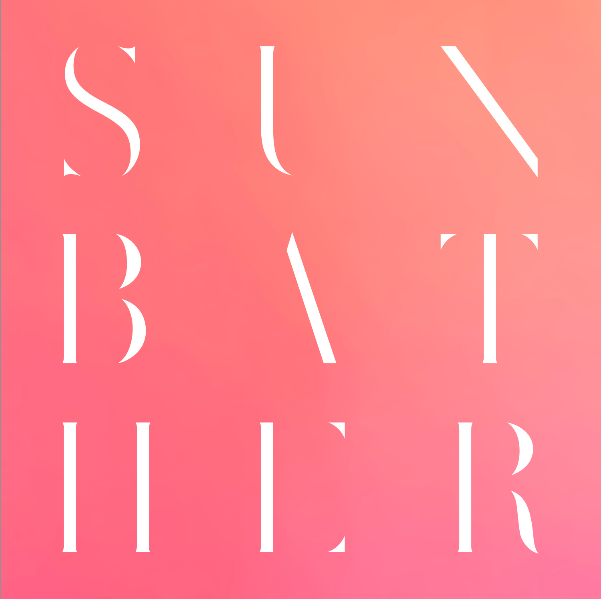 Deafheaven’s sophomore album Sunbather came out way back in June, but it’s still receiving a noticeable amount of critical praise. So far it’s the highest rated album on metacritic for 2013 (higher than Yeezus and Modern Vampires of the City), and it has already created a new genre (‘Dreamcore’ is supposedly the agreed upon name for Sunbather‘s fusion of shoegazing and metal). But there lies the issue — this is a metal album. And it’s a loud metal album. 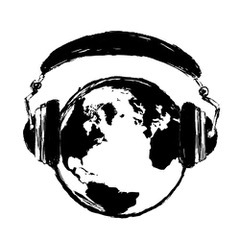 And the average song length is eight minutes. And it’s a metal album. Metal is not for everyone, and yet I want Sunbather to be for everyone. It is such a perfect blend of melody and noise that, for just once, you don’t mind someone screaming in your ears. It took me a couple of months to sit with this album and give it a fair listen, but I’m glad that I did. So give Sunbather a shot — you might be surprised.